You can now support making Quantum a success with a small donation! We are confident that, in the long run, the voluntary publication fee will be sufficient to cover the running costs of Quantum. During the startup phase, however, we have larger, one time expenditures (for legal advice, for example, or for pre-paying the Scholastica article processing fee for the first wave of submissions). These we cannot, and rather would not want to, cover with the publication fee, which is really meant to be for the running costs of the journal. We have have already received generous donations from individuals and have secured institutional support from IQOQI Vienna. Every little bit helps! As Quantum is run by a non-profit organization, we can accept donations that may be tax deductible for some of our donors. Quantum is an open-access peer-reviewed journal for quantum science and related fields. 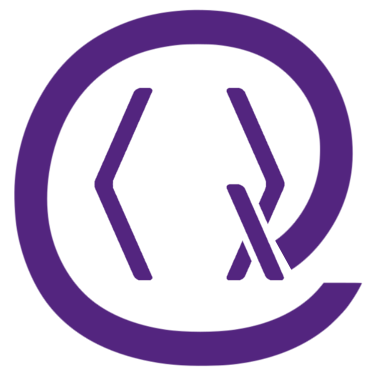 Quantum is non-profit and community-run: an effort by researchers and for researchers to make science more open and publishing more transparent and efficient. Sign up for our monthly digest of papers and other news. © Verein zur Förderung des Open Access Publizierens in den Quantenwissenschaften.